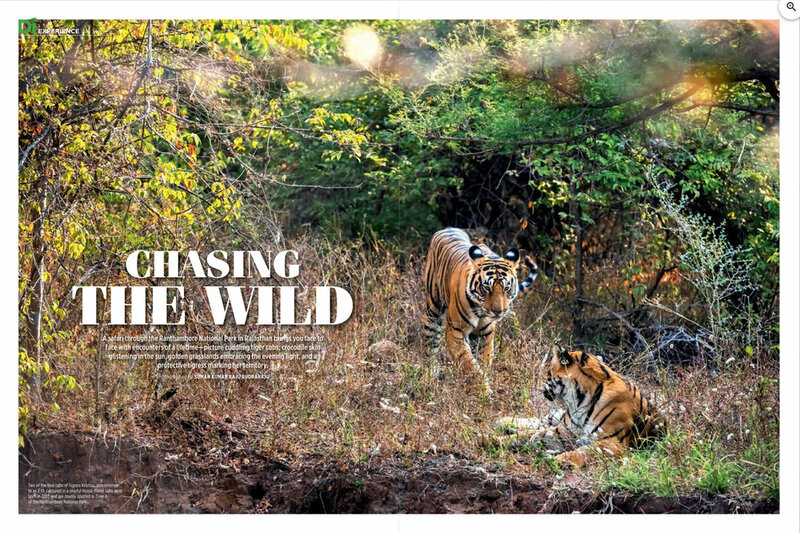 Suman Kumar Raju Rudraraju images taken at Ranthambore National Park,Rajasthan, India has been published in Di Experience of Discover India Travel Magazine. 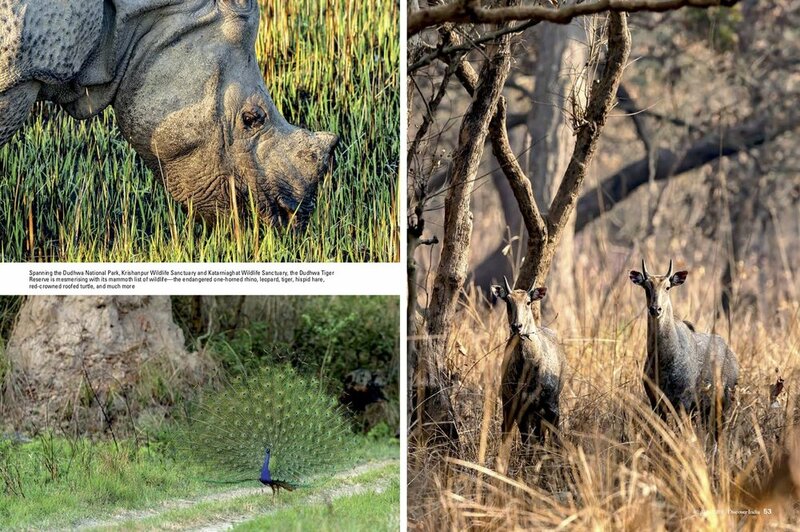 Suman Kumar Raju Rudraraju images taken at Dudhwa Tiger Reserve,Uttar Pradesh India has been published in Anchor PHOTO ESSAY of Discover India Travel Magazine. 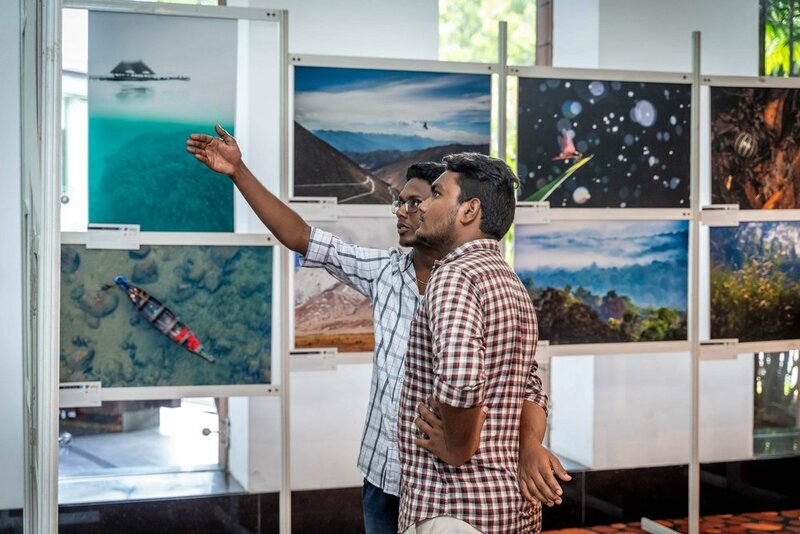 The Wild Nation is NiF's first-ever curated exhibition where 100 unique images from across the country will be on display showcasing the vast riches of India's wilderness. The Deciduous Forests category has been curated by Shivang Mehta. Suman Kumar Raju Rudraraju image taken at Shnongpdeng,Umgot River,Meghalaya,India has been published in Anchor COVER STORY of Discover India Travel Magazine. 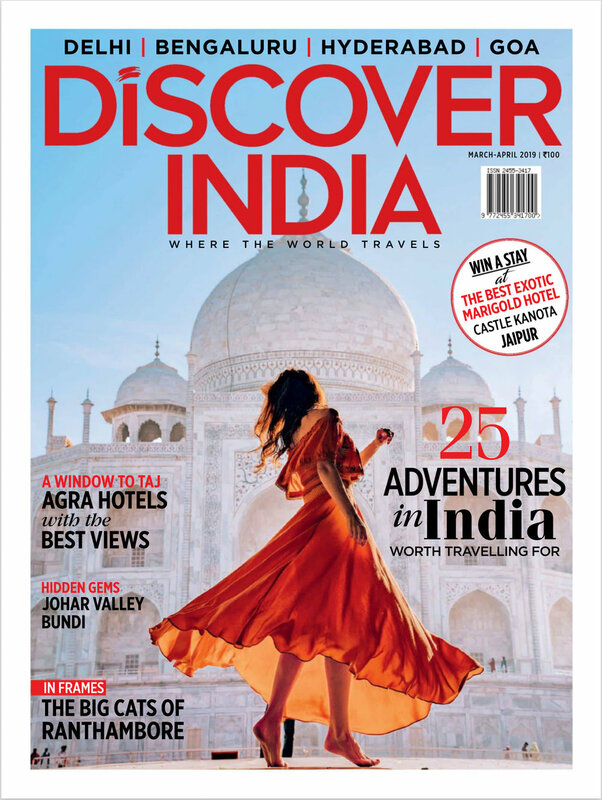 Discover India, India's premium travel and culture magazine launched in 1988 by Media Transasia India Limited in active cooperation with the Ministry of Tourism, Government of India, with a view to cater primarily to the inbound tourist. It is a widely circulated and available at all missions abroad. Discover India reflects the diverse aspects of India. It deals with India's philosophy, history, culture, architecture, fashion, art and folklore in both the ancient and modern context. 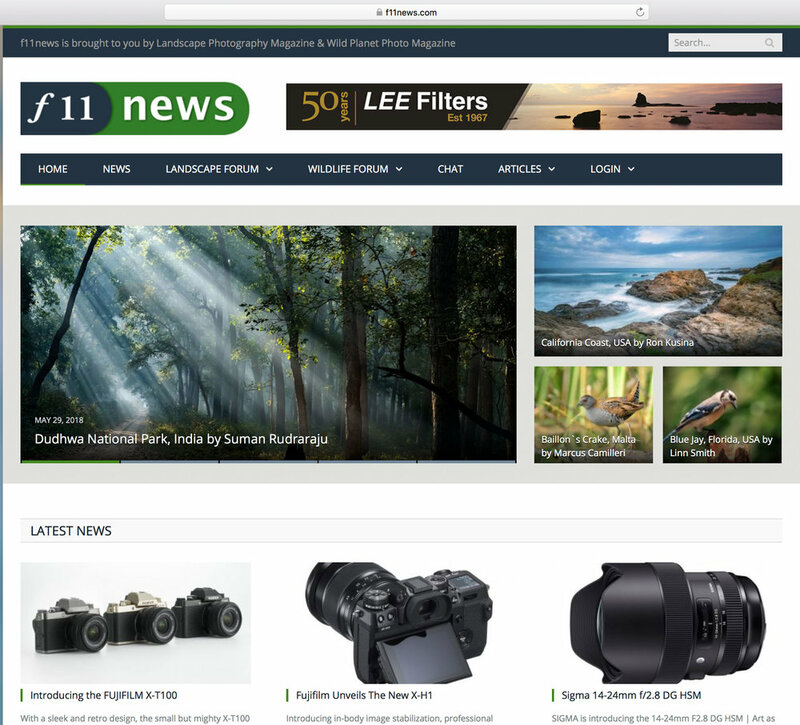 It is a magazine with some thing for everyone - the gourmet, the scholar, the architect. Suman Kumar Raju Rudraraju image taken at Dudhwa National Park, Uttar Pradesh, India has been published in Home Page of F11 News from Landscape Photography Magazine & Wild Planet Photo Magazine.